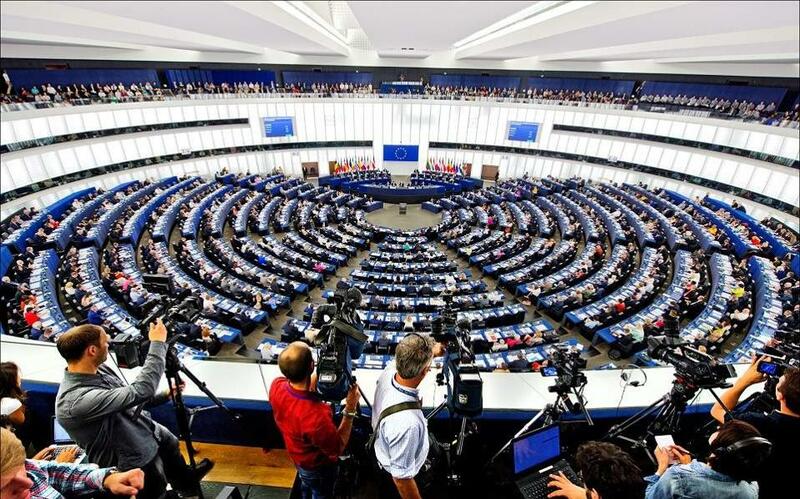 European lawmakers on Thursday adopted a resolution by 539 votes to 13, with 81 abstentions, condemning the ongoing violence in Yemen and urging EU foreign policy chief Federica Mogherini to impose an EU arms embargo against Saudi Arabia, given the serious allegations that the Gulf state is breaching international humanitarian law. Greek MEP Constantina Kouneva from ruling SYRIZA, Manolis Kefaloyiannis from conservative New Democracy and Nikos Hountis from Popular Unity were among those who backed the resolution. The decision is expected to put more pressure on the leftist-led government in Athens, which has come under fire in recent weeks over a controversial arms deal with Saudi Arabia from the opposition but also from within its own ranks. Several high-ranking officials within the ruling party have called for the cancellation of the agreement on the grounds that the missiles in question could be used in Yemen. Interior Minister Panos Skourletis, a senior member of the ruling party’s hard left, as well as influential party member and MP Nikos Filis have also argued against the agreement on moral grounds. The conservative opposition, meanwhile, has accused Defense Minister Panos Kammenos, who also leads junior coalition party Independent Greeks, of using an intermediary to broker the deal when this is expressly forbidden by Greek law. In a press conference on Thursday, ND spokesman Makis Voridis said there may be evidence to suggest that documents presented at a debate in Parliament by Kammenos in his defense may not be legal or official.